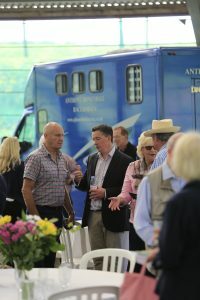 With the winter jumps season about to get going and plans made for the horses at Anthony Honeyball Racing, it is full steam ahead for a busy season. 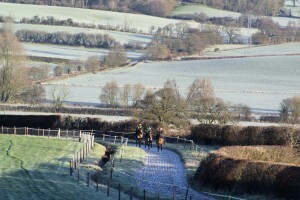 The 2017-2018 jump racing season is just around the corner and it’s been a busy time at the yard of racehorse trainer Anthony Honeyball’s Dorset yard. 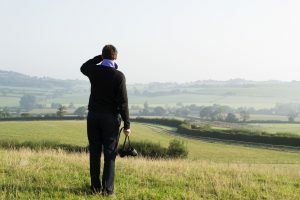 Rachael Honeyball, wife and assistant trainer to her husband Anthony fills us in with what she has been up to as the National Hunt season comes to a close. 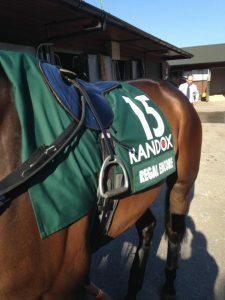 Rachael Honeyball, wife and assistant trainer to her husband Anthony, ponders what could have been in this year’s Randox Health Grand National. 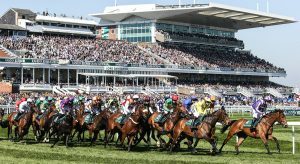 Four days of magical action get underway at the Cheltenham Festival next week. Rachael Honeyball, wife of trainer Anthony, will watch all the action from the comfort of her sofa. 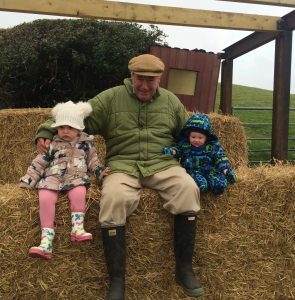 With the Spring Festivals creeping closer, Rachael Honeyball, wife and assistant trainer to her husband Anthony, says it isn’t all about Cheltenham. 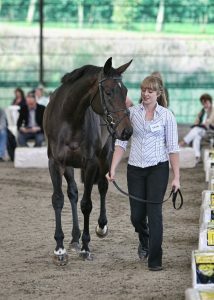 Rachael Honeyball has always held Regal Encore in the highest regard. 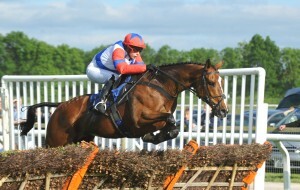 On Saturday he repaid her faith when landing Ascot’s £100,000 Silver Cup. 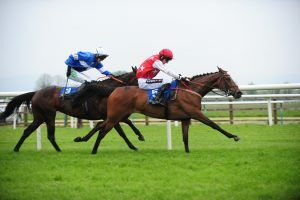 A lack of rain means the winter jump racing season is in a state of limbo with soft ground horses ready to run but with nowhere to go. 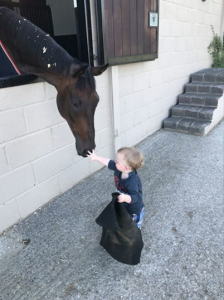 But daily life in a racing stable is always very busy, as Rachael Honeyball says in her latest blog. 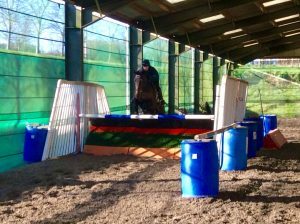 The 2016-2017 jump racing season is just around the corner and it’s been a busy time at the yard of racehorse trainer Anthony Honeyball where horses have had their first schooling session and competition proved fierce for the first Great Honeyball Bake Off. Rachael, Anthony’s wife, reveals all. 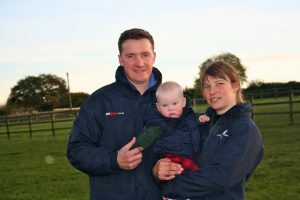 Juggling riding and breaking horses with being a new mum are all part and parcel of life as a trainer’s wife, but will Rachael Green be making a return to race riding and could a return to eventing be on the cards? 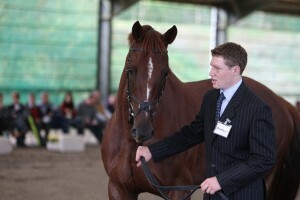 In her latest blog for The Gaitpost, Rachael Green introduces the newest arrival to the yard – her son, Harry. 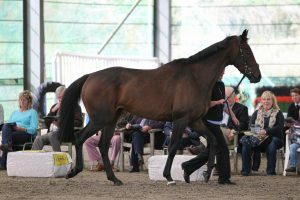 In her second blog for The Gaitpost, Rachael Green writes about the progress Rouquine Sauvage is making since her fall last November. In the first of a new series for The Gaitpost as the winter jump racing season steps up a gear, Rachael Green describes how she introduces young horses to jumping.